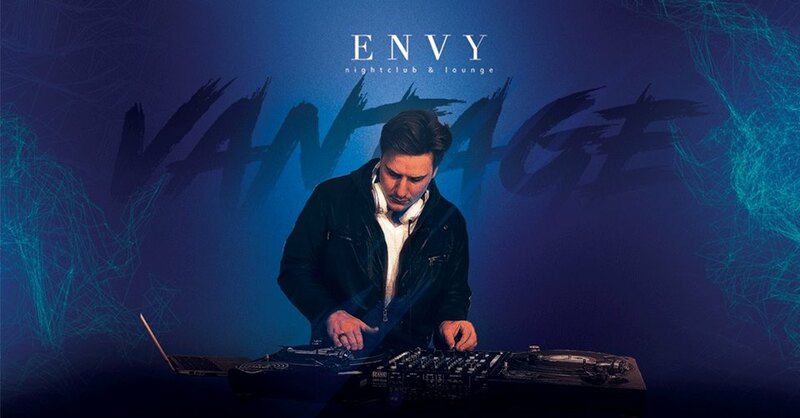 Get ready to party as DJ Vantage takes over the stage for his debut at Envy Nightclub and Lounge. Grab your friends and prepare to dance all night long! Call 1 (702) 346-9000 and we’ll hook you up with a birthday experience you won’t forget!